The BC Summer Games are an amateur sporting event held on every even-numbered year. For basketball, the age groups are U13 and U14. The U14 teams play traditional 5-on-5 games while the U13 teams play 3x3 basketball. The 3x3 game has been added to the 2020 Tokyo Olympic games. Athletes interested in playing on a BC Summer Games (BCSG) team MUST attend a selection camp in the zone where they make their permanent residence - BC Summer Games Zones and Zone Details. The camps will take place in April. 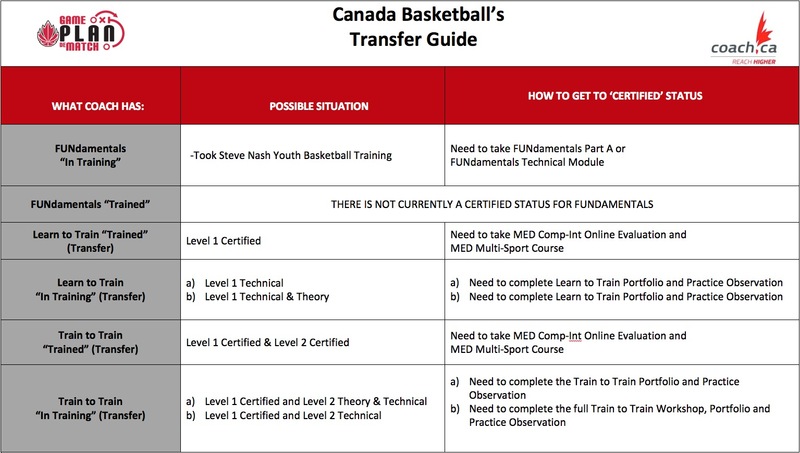 Coaches are selected by Basketball BC through an application process. Coaches in each zone will evaluate players at the selection camps and select 10 players and 2 alternates of each gender to participate on their BCSG teams. Selected participants take part in additional training and skill development. The practice schedule will be communicated by each coach. Alternates do not participate in the BCSG and will pay a reduced fee. For U13, the team of ten will be split into two teams of 5. Please choose the correct camp-region. Registrations are not transferable to another camp as registration lists are prepared per camp. Each list will be used to confirm the participants registered in each region-specific camp.